Nintendo is looking to one up its highly successful 2017 year. 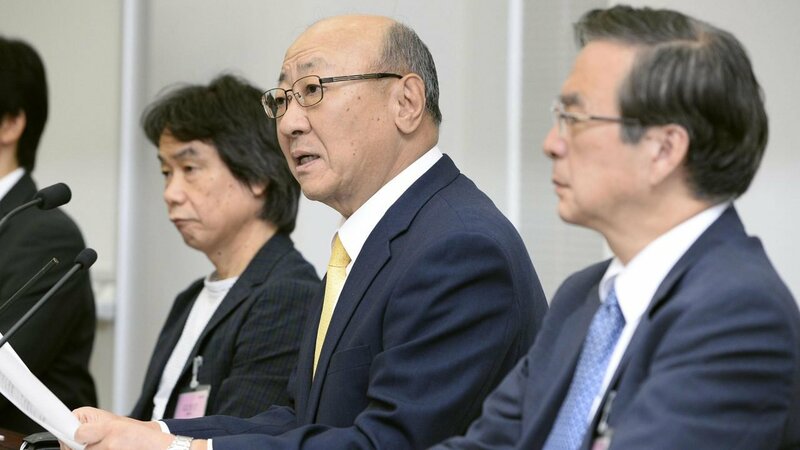 In an interview with Japanese newspaper, Mainichi, Nintendo President, Tatsumi Kimishima touched upon the Nintendo Switch’s first 10 months and how they plan to keeping their momentum going. “In order to be playable in the long term, the second year is crucial. Our task is to add more users, including people who barely touch game consoles,” said Kimishima. Kimishima said that the Switch‘s momentum is comparable to the Wii when it came out and that he sees the Switch potentially becoming even more successful than its ancestor. He mentioned that Nintendo’s main focus is family games and that the different genres and more mature titles are being filled in by 3rd party developers, creating a well-rounded console. Games such as Skyrim, LA Noire and Doom are examples of more mature titles coming from 3rd parties, and Bandai Namco recently announced that Dark Souls Remastered is heading to Switch on May 25, 2018. Nintendo aims to reach 14 million consoles sold by the end of its fiscal year in March and 20 million the following year. Liked this article and want to read more like it? Check out Pedro D’Avila’s recap of the latest Nintendo Direct presentation. Want to see more videos? Subscribe to our YouTube channel and check out the First 15: Star Wars Battlefront II, Sonic Forces + Episode Shadow, and Super Mario Odyssey!